Information The incredible Pumpkin People Festival runs each fall in the Town of Kentville, with a new theme each year! 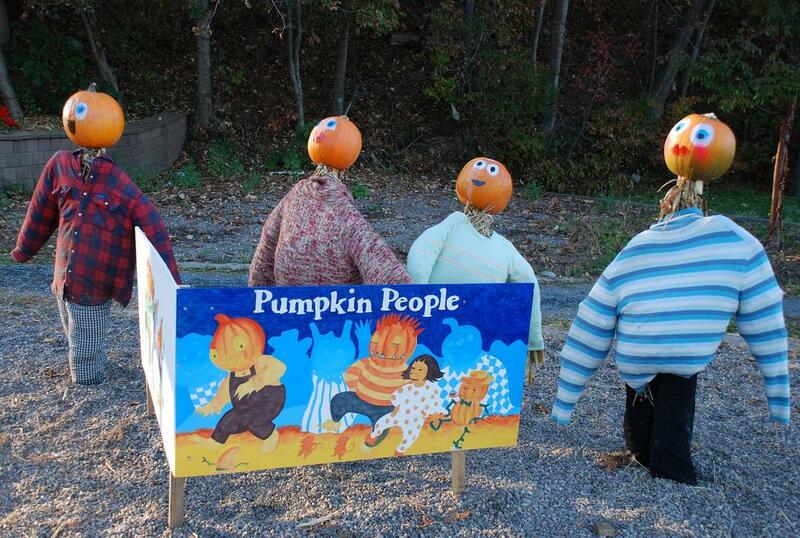 Visit Kentville October 6- 29, 2018 to experience over 300 Pumpkin People and all of their corresponding displays. This year, the Pumpkin People are “On the Go!” exploring all modes of transportation old new and futuristic. You’re not going to want to miss this one! You never know what kind of silly antics you’ll see from these gourd-headed guys! This year, Pumpkin People are On the Go!